Nice little Emini reversal day – with the reversal happening right on the 11am window. 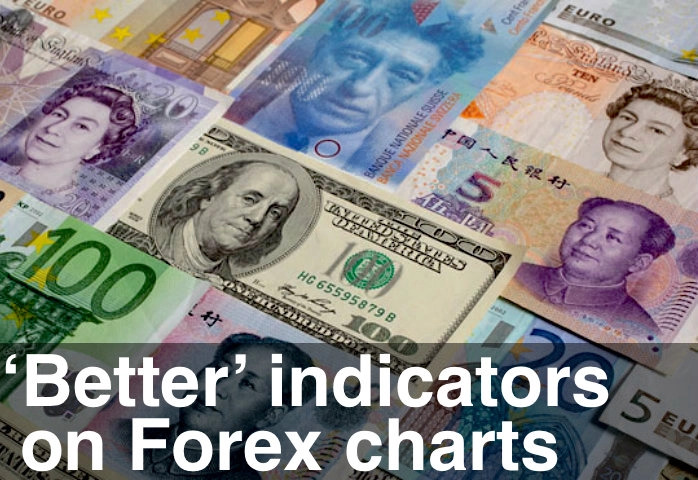 But the real story was the US Dollar – got spanked today. We saw blue Professional bars pop on most of the other currencies. We’ve still got to test but we could set off a short covering rally on Euro, Pound, Yen, etc. Let’s see, should be fun. Oh, and I mis-spoke in the video. I said “the US Dollar got whacked” when I meant to say “spanked”. There is a difference between getting whacked – as in Mafia. And spanked – as in beaten with a cane at boarding school. Technical terms, you understand.